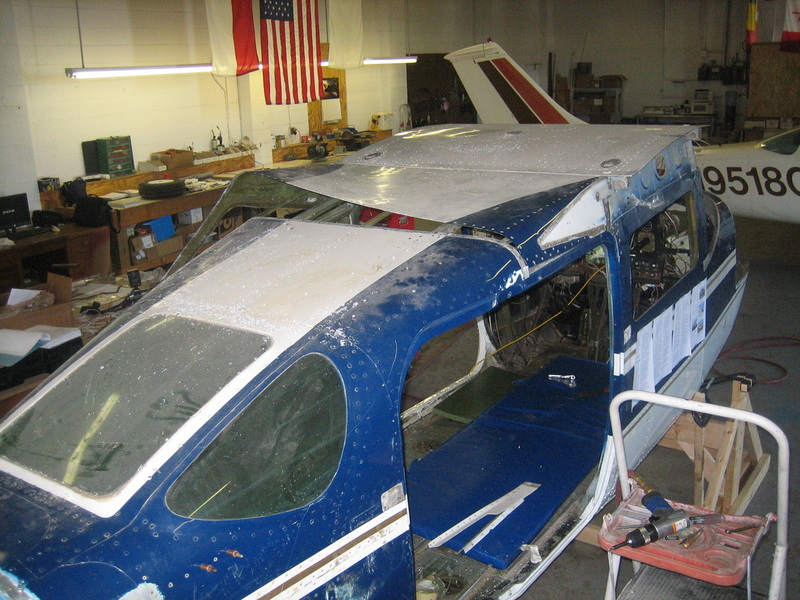 The Cessna 206 restoration project. Compass' current need is the restoration of our fleet to full operating capacity. Compass needs both a Cessna 206 Stationair and a Cessna 172 Skyhawk in order to provide both initial flight training and instrument training, as well as the advanced tactical mission aviation training. Although currently we have two temporary solutions to this need, we are focusing on restoring a Cessna 206 for Compass' permanent use as a missionary pilot trainer. This will provide more affordable training to future missionary pilots in an aircraft that is equipped just like those on the foreign mission field. You can find more details regarding the the Cessna 206 advanced trainer here. For more details on the Cessna 172 trainer, click here.